This week, UDA Technologies announced the release of additional documents and reports available in ConstructionOnline. 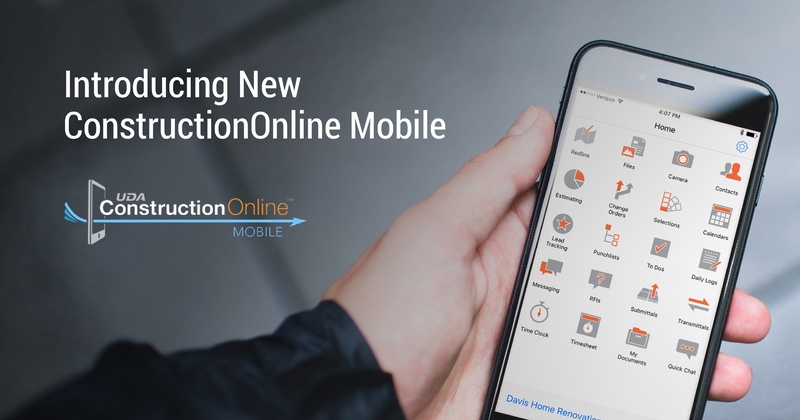 These new options join the already-impressive set of reports, contracts, and documents previously offered, continuing to enhance the business intelligence capabilities and communication benefits available to over 400,000 ConstructionOnline Pro Users worldwide. New releases include Estimate v. Actual Report, Purchase Order, Estimate Notes Report, Request for Quote, and Lead Tracking Report. 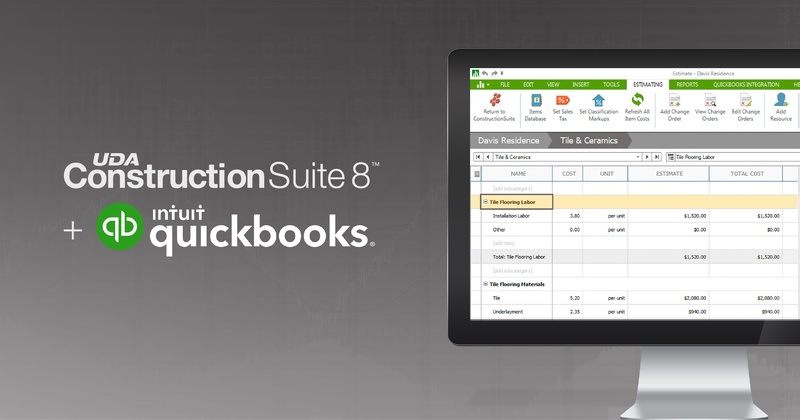 Today, UDA Technologies presented updated compatibility for ConstructionSuite with QuickBooks 2018, ensuring that ConstructionSuite’s industry-leading integration with QuickBooks continues to work flawlessly in line with Intuit’s latest updates to their product line. 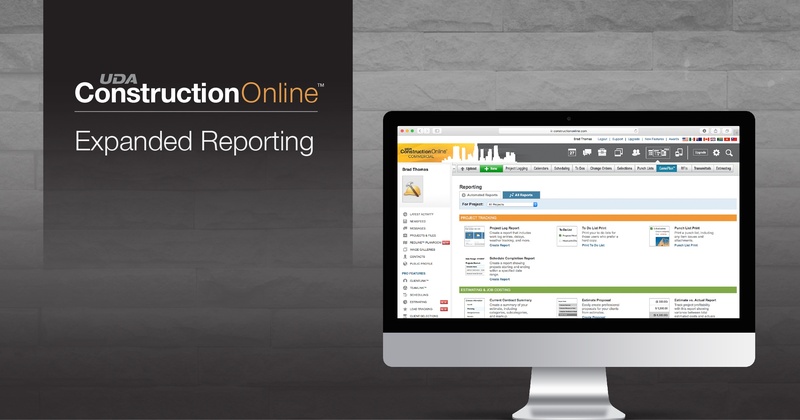 Unlike other construction accounting applications with limited QuickBooks integration, UDA ConstructionSuite offers the most complete and flexible options to keep construction accounting running smoothly.